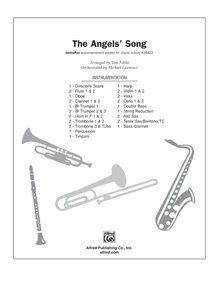 Enjoy this sensational arrangement of three Christmas favorites. 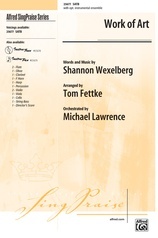 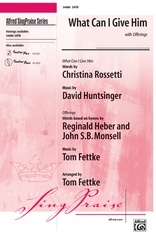 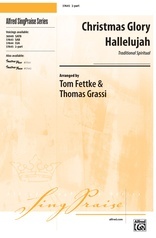 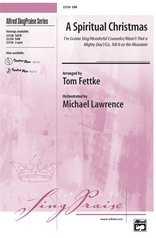 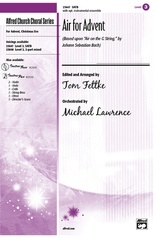 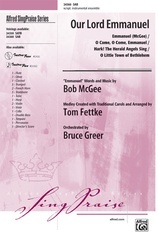 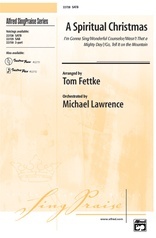 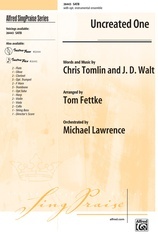 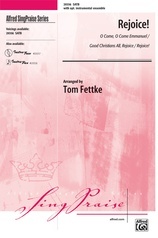 Using the chorus of Twila Paris' energetic Glory to God, the verses of the beloved spiritual, Go, Tell it on the Mountain, and the traditional carol, Angels We Have Heard on High, Tom Fettke masterfully creates a new Christmas favorite. 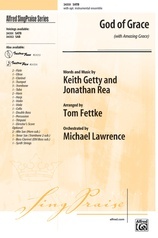 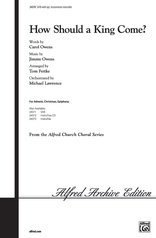 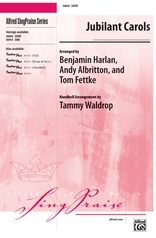 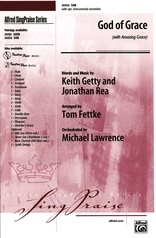 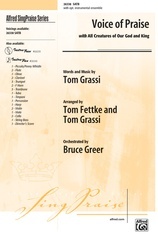 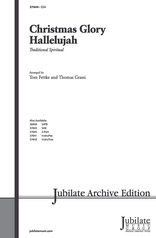 It is available with instrument parts and a marvelous accompaniment track and is ideal for worship or concert.